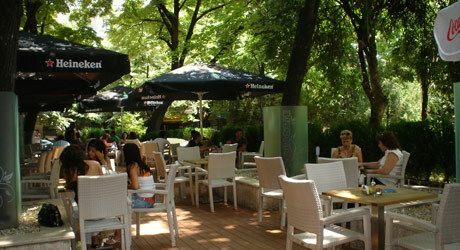 Address: Stara Zagora, 27 Ruski Blvd. 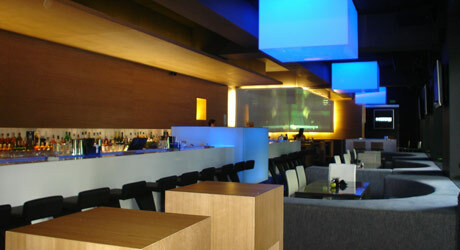 Ultra-hip interiors, excellent service and well selected music. 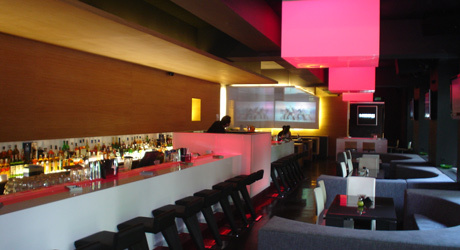 A wide variety of cocktails, quality liquor and uniquely mixed freshly-sqeezed fruit juices. During the day Bedroom is a posh cafe with a half-business, half-intimate atmosphere. 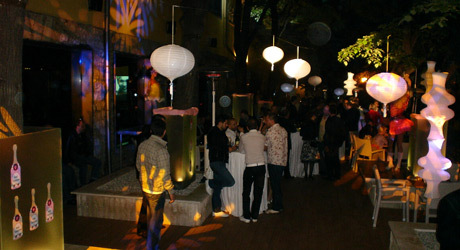 At night, it is classy mix club serviced by some of the best house DJ’s in town.